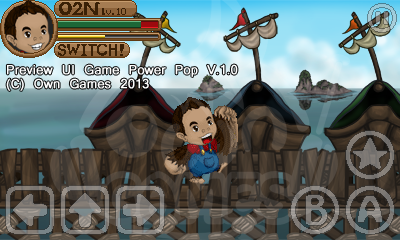 Home / Game / MadeInIndonesia / nokia / Nokia Asha Full Touch / Play "Power Pop" Game for Nokia Asha Full Touch with @projectpop !! Play "Power Pop" Game for Nokia Asha Full Touch with @projectpop !! 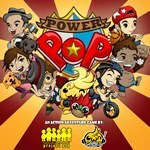 Today, Own Games - a mobile game maker from Indonesia just released their brand new adventure game for Nokia Asha Full touch called "Power Pop" game. This action adventure game is acted by Project Pop, a popular Pop group singer from Indonesia, consist of Tika, Yosi, Oon, Gugum, Odie, and Udjo. 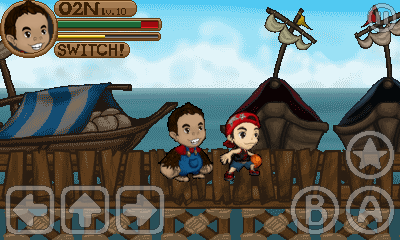 The story of Power Pop game is about the battle between Project Pop, a residence of "Micago" - MIC Archipelago (a country that have 3 big islands: M islands, I islands and C islands) with Pirates that want to stole the I islands from Project Pop and the residences. In the middle of battle, The I island has been stolen and M islands is rotate 180 degrees which make the MIC Archipelago into WC Archipelago. With full power and creativity, Project Pop give some fight to the pirates to get the I island back and the result is they can get the I islands back. Fortunately, the fight makes the C islands is rotate 90 degrees so the WC Archipelago is become WIN Archipelago and You win the game.